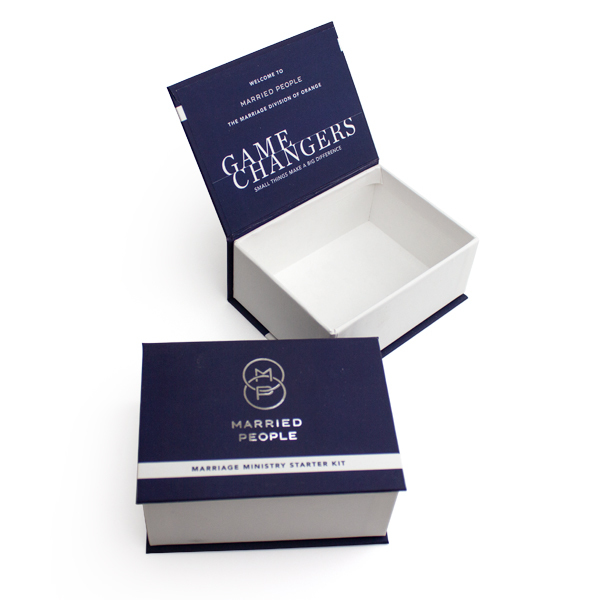 Cigar style boxes are a classic packaging solution with a luxury twist. Rigid chipboard walls create a durable custom box with a familiar shape. 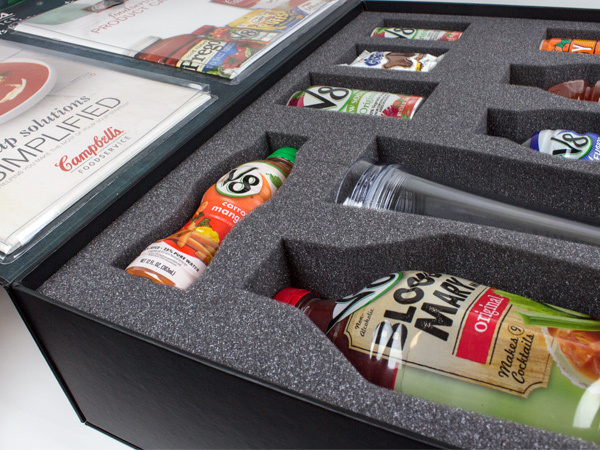 The hinged lid creates a memorable presentation, making a cigar style box an instant keepsake. A great choice for marketing kits or launch kits, custom cigar style boxes can be personalized with logos, brand, and product information. 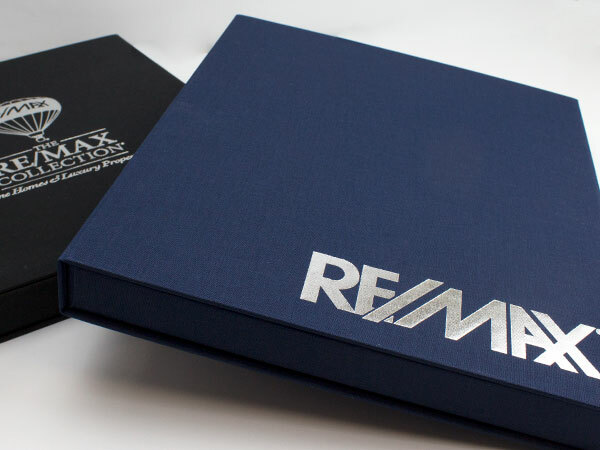 With embossing, debossing, foil-stamping, digital and silkscreen printing--along with a variety of lamination choices,--your customized cigar style box can be both eye-grabbing and informational, retail-ready as well as storage-capable. Fit with a matching foam insert or thermoformed tray tailored to your products for an extra level of security and organization. There's a reason our turned edge cigar boxes are so popular. The durability of a rigid setup box coupled with a sophisticated hinged lid make for classically beautiful custom packaging. Conjuring images of a humidor or a music box, these custom cigar boxes will give a charming air to any product or sales kit. The unique opening will immediately endear the recipient to whatever the contents. Custom foil-stamping and embossing adds plenty of flare to any name or logo. Created by pressing a metallic foil onto the cigar-style box surface, this process is a great way offset a one-color backdrop, or keep the visuals clean and simple while retaining that luxury presentation. Spot UV Print offers a high-end modern look to your magnetic box. Spot UV is a liquid based, protective print coating which is applied and cured by ultraviolet lamps. This process leaves an extremely high gloss hard finish. 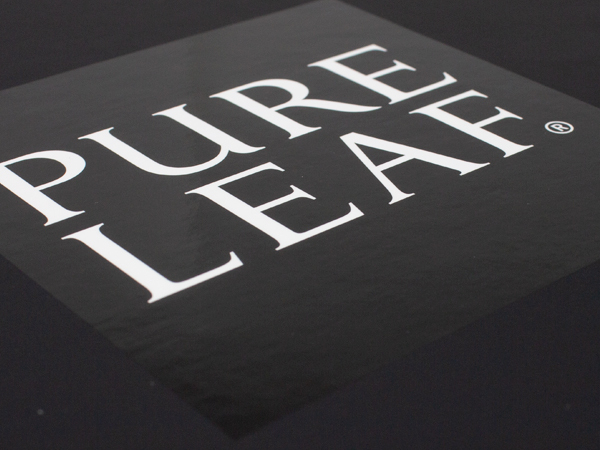 We use Spot UV on dull surfaces like our soft touch lamination, scuff free matte lamination or soft touch Nuba paper. The glossy finish on a dull surface really makes the design pop. 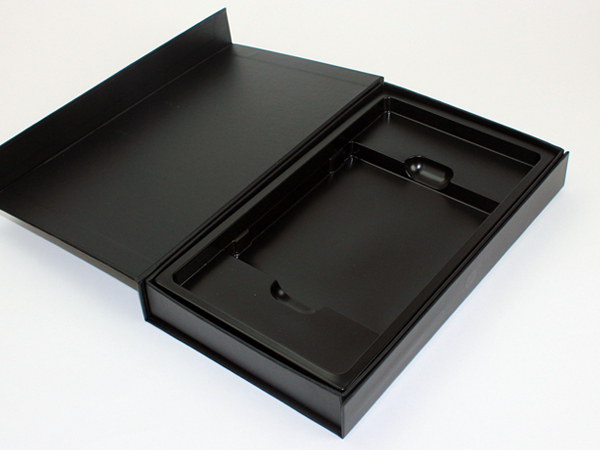 Add a clean, professional look to the interior of your cigar style box with a precise diecut foam insert. Uniform spacing, coupled with a variety of colors to accent the product, create a vibrant backdrop for any item. Cradles breakable or fragile products in elegant, custom-crafted foam. Thermoformed trays are a timeless solution to organizing inserts, inclusives, and electronics. Perfect for including precision tools or items that need to be friction-fit for ease of sampling and replacing. Available clear, opaque, or in any color with a variety of material choices.